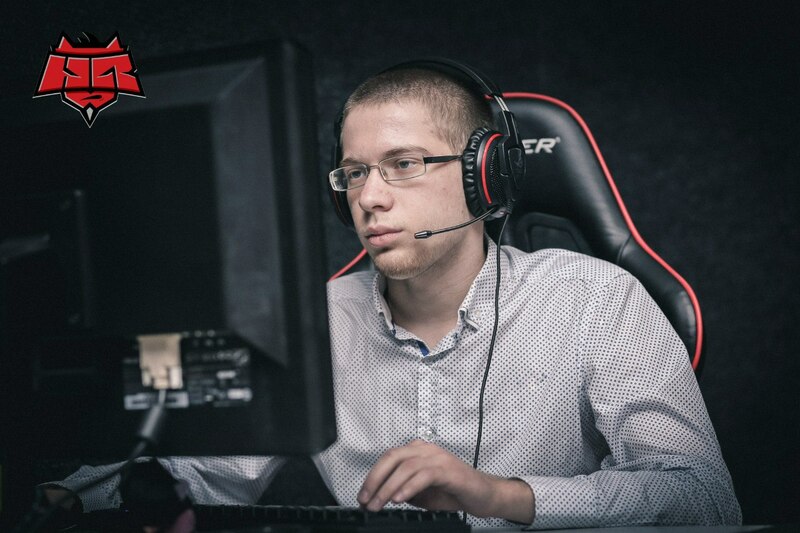 This time we will tell you about one of the HellRaisers.Dota players. Andrey «Afoninje» Afonin is a midder of our team. Although Andrey may not be the most experienced middle lane player in CIS, but he is definitely one of the most interesting — his game always comes with wise risk and spectacular moments. Leave your feedback on the heading and what you want to see in the next episodes.